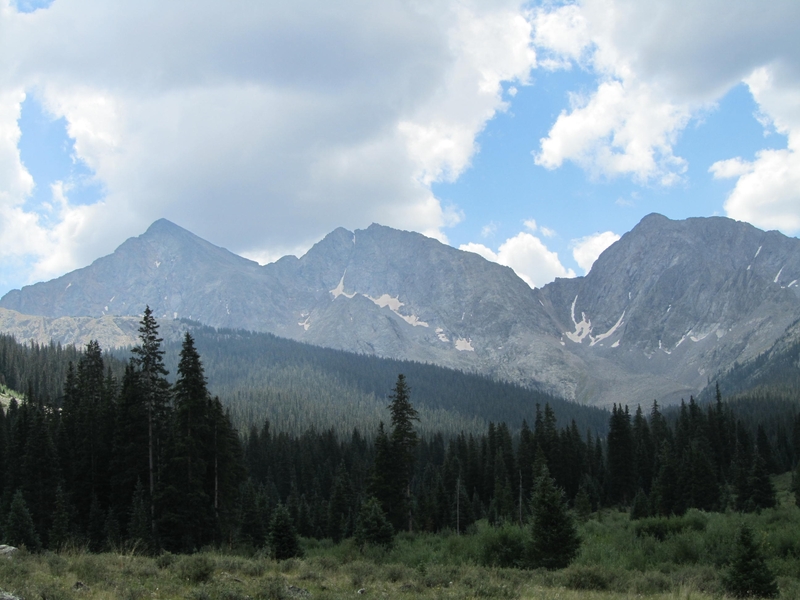 The Collegiate Loop offers a beautiful backpacking experience through some of the highest terrain in the Lower 48. 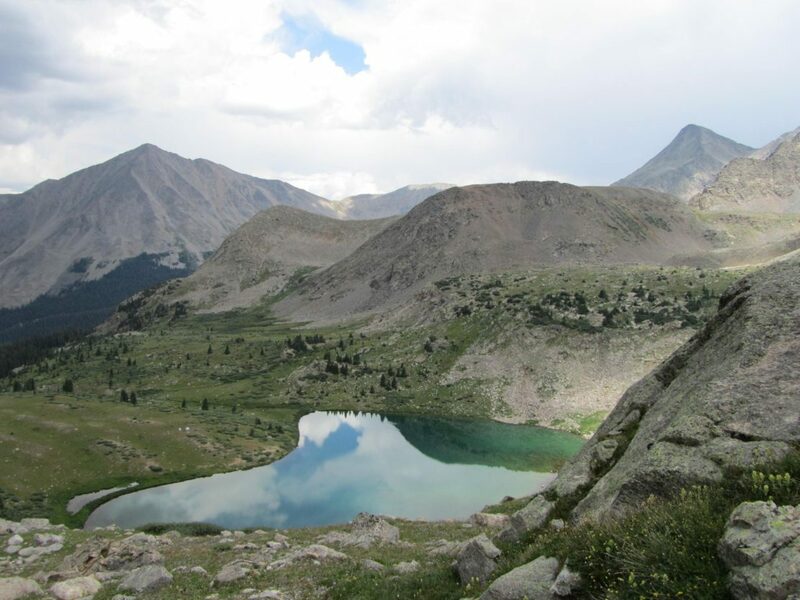 The route travels around the Collegiate Peaks Wilderness, using two of Colorado’s best known trails, the Colorado Trail (CT) and the Continental Divide Trail (CDT). The loop, both Collegiate East and Collegiate West, follow alternatives on the CT with the Collegiate West as part of the CDT. The trail passes by a dozen 14,000-foot summits along the way while traveling through a mix of high forests and alpine terrain. 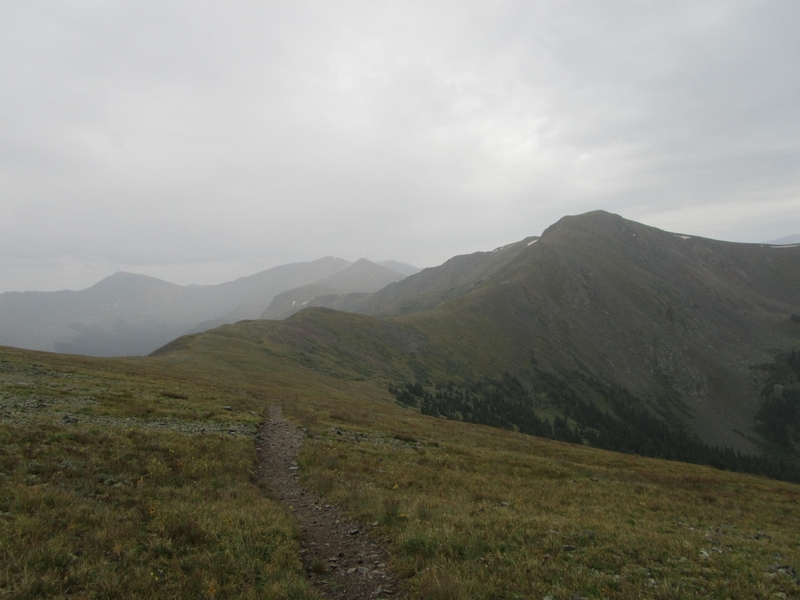 The Collegiate West is challenging, with large elevation changes at high altitude and extended stretches above treeline, numerous high passes, and rough terrain. The Collegiate East is moderate, with gentler elevation changes on well-graded trails and lower elevations. The Colorado Trail Data Book contains all pertinent trail information. The Latitude 40 Salida and Buena Vista Trails Map covers the entire route on one map, adequate for navigating the route. There are other maps and guides available, and all maps and trail guides can be purchased through the Colorado Trail Foundation. Since the route is a loop, there are numerous access points. The Databook goes into more trailhead options, but here are the most convenient for the northern and southern ends of the loop. North: The northern end of the loop is accessed near the small town of Twin Lakes. Since this is more convenient to major population centers, most hikers choose to start in the north. From the junction of US 24 and Colorado 82, head west on CO 82 and turn left onto Country Road 25 after .8 miles. Follow 25 .5 miles and emerge just south of Twin Lakes Dam at the CT/CDT. Park here or along the road that continues south. South: US Highway 50 passes through the south end of the loop about 11 miles west of Salida by a small parking area here, where the CT crosses the highway. 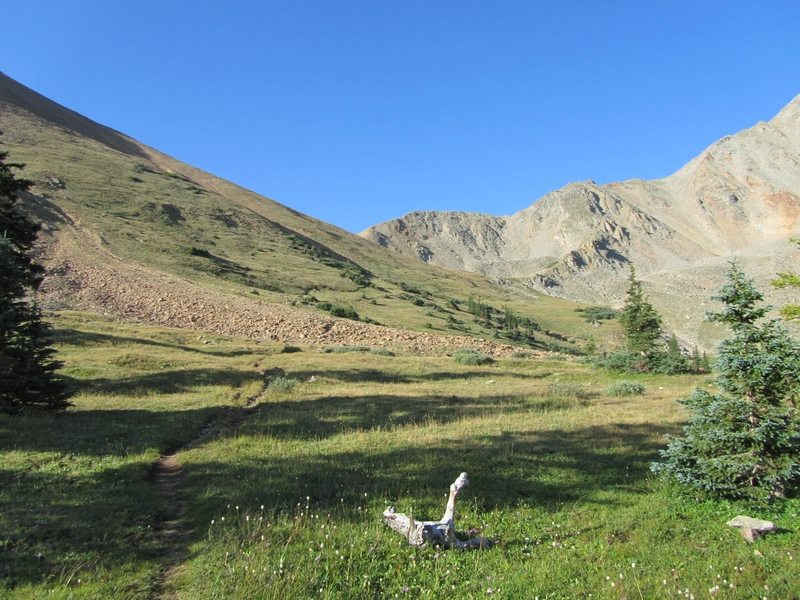 The Collegiate Loop allows backpackers to experience Colorado’s high country on two of its best known trails without the time commitment of a major thru-hike. The loop can be comfortably hiked in two weeks or less by most hikers. Unlike end-to-end hikes, the loop simplifies logistics. The route is generally well marked with simple navigation. 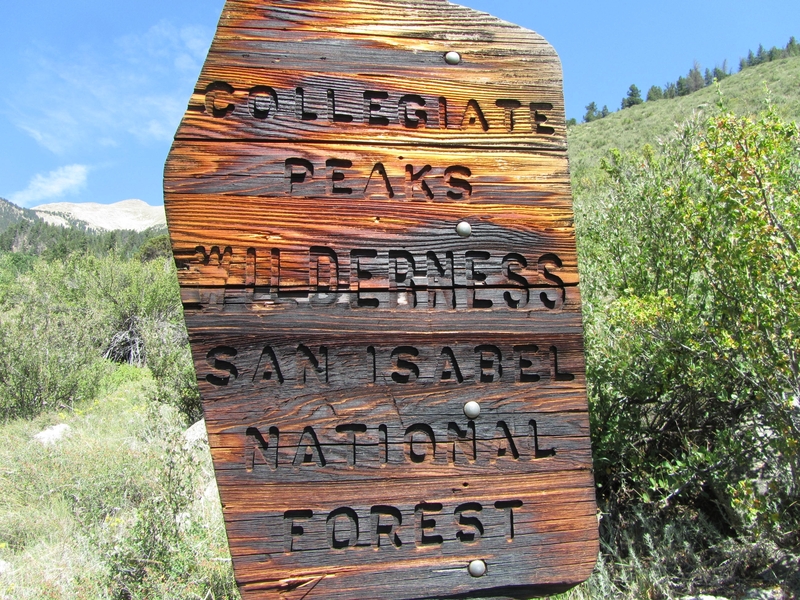 14ers: The Collegiate Loop travels around the densest concentration of 14,000-foot peaks in the Lower 48. Several can be easily accessed via well-used trails while others require route finding and more advanced navigation skills for side trips. High Passes: The loop crosses several alpine passes above 12,000 feet with excellent views. 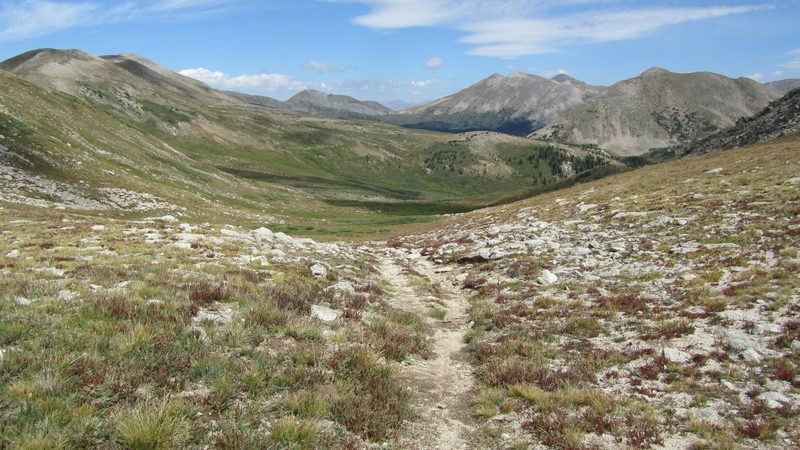 The most prominent and wild passes are Hope Pass, Lake Ann Pass, and Chalk Creek Pass. 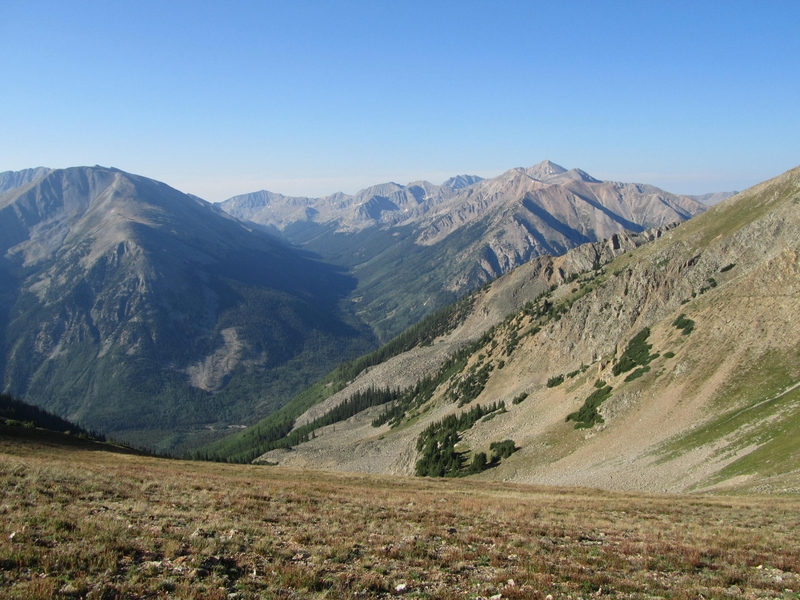 Alpine Terrain: The trail follows close to the Continental Divide and sometimes travels along the Divide, with long stretches above treeline with far-reaching views. 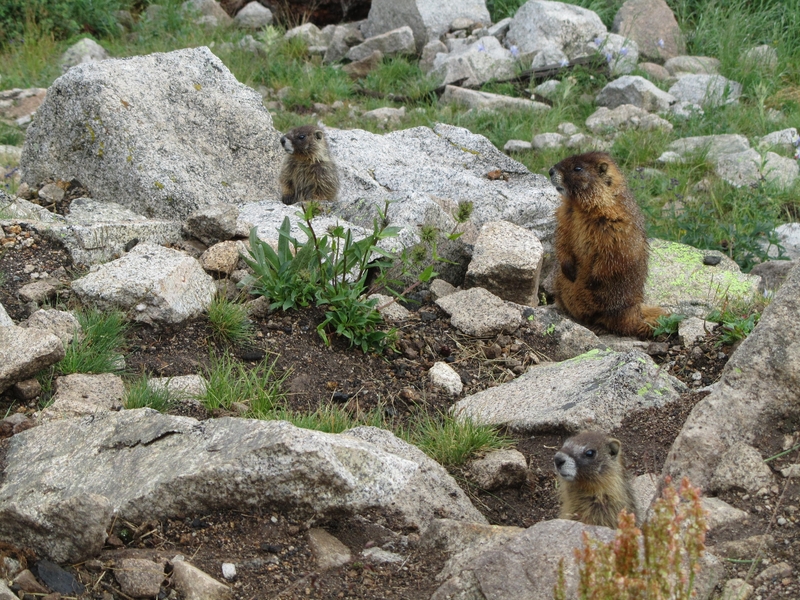 Wildlife: Besides the usual suspects such as mule deer and endless marmots, A-list wildlife call the terrain along the trail home. Bear, moose, elk, bighorn sheep, and mountain goats reside in this area. Since the route is a loop, it can be hiked in either direction from several different starting points. Starting at one of the two trailheads above will allow hikers to start near the end of either the Collegiate East or Collegiate West. Starting on the Collegiate East has a couple of advantages. The Collegiate East features lower and gentler terrain, which makes acclimation to the elevation a little easier. Starting on the Collegiate East and finishing on the West allows for a build up to the more impressive alpine scenery on the second half of the loop. The Collegiate Loop never drops below 8,000 feet and climbs to well over 12,000 feet on the Collegiate West while traveling close to the Continental Divide. Snow lingers into July and beyond along the Divide, depending on how much snow fell for the year. For ease of travel, the season to complete the Collegiate Loop begins around the beginning of July and extends into late September most years. July and August mark the peak of the Colorado monsoon season. During this time, blue morning skies give way to afternoon thunderstorm activity most days. Clouds build quickly and storms move fast. 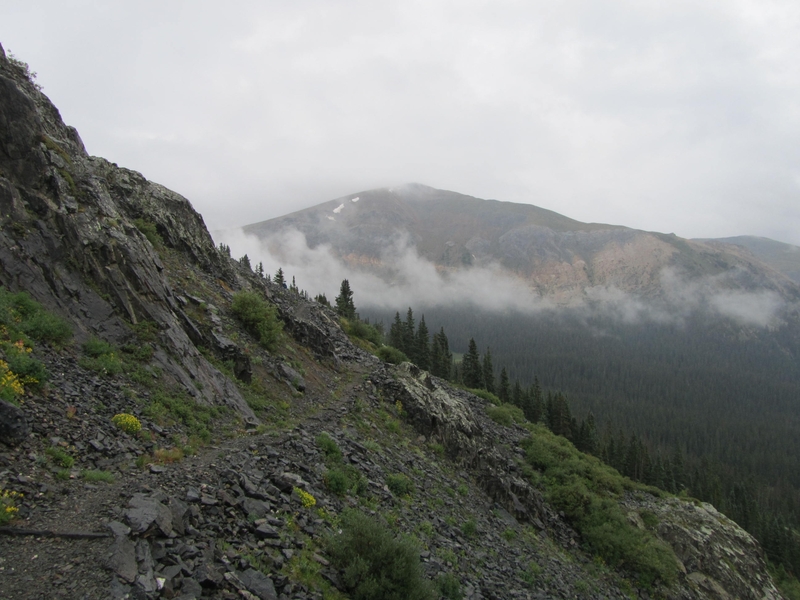 Avoid climbing passes and traveling above treeline if possible in the afternoon or if storm clouds are approaching. Lightning is a very real and potentially deadly threat in the high country. These storms often include hail, and temperatures can drop dramatically. Expect typical daytime temperatures to range from the 50s at the highest elevations to the 70s in the lower reaches. Nights will normally drop to the 40s at the lower elevations while nights in the 20s aren’t unusual in the higher terrain. September sees a decrease in monsoon activity. Shorter days feature cooler temperatures and more stable weather. Snow showers occasionally occur at higher elevations, especially along the Divide. Snow doesn’t usually last in September. By late September, expect temperatures to be about ten degrees cooler than July and August on average. Rain Gear: Monsoon season rains are a regular threat and occasionally heavy. Sun Protection: The high elevation sun is intense. Protective clothing, a wide brim hat, sunglasses, and sunscreen are essential. 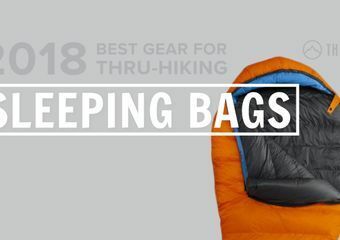 Sleeping Bag: Even at low elevations in this region, temperatures routinely drop into the 30s at night. 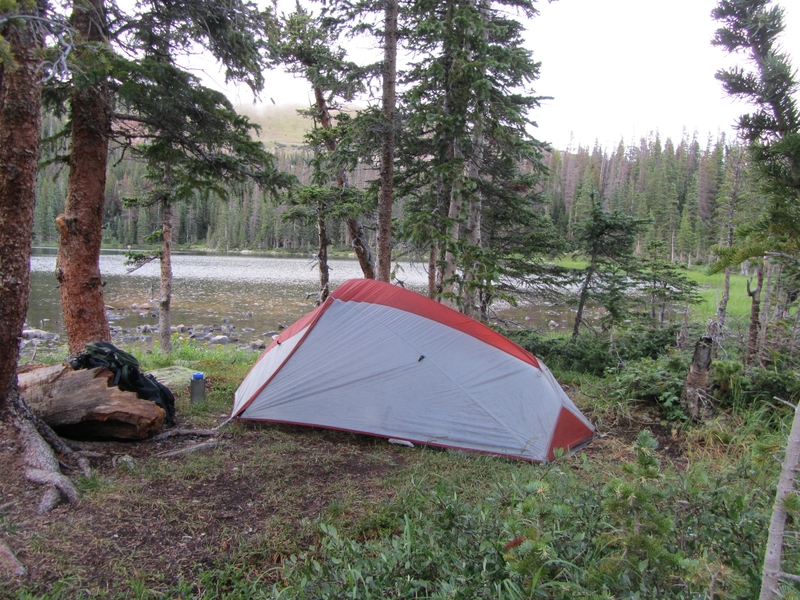 Possible campsites can reach 12,000 feet with temperatures in the 20s. Plan on using at least a 20-degree sleeping bag. Clothing: Because of the alpine environment and higher elevations, consider warm clothing that you may not carry in summer at lower elevations such as gloves, winter hat, long johns, and a warmer jacket for mornings or breaks. Insects: Mosquitoes are an occasional nuisance but not overwhelming. Bring bug spray if you are sensitive to mosquitoes. Stove: It’s fairly common for fire restrictions during dry periods. Campfires may be banned during these times. Under certain restrictions, alcohol stoves without a controllable flame (homemade can stoves) are prohibited. Prior to embarking on your journey, check in with the Colorado Trail Foundation for any restrictions if you usually use an alcohol stove. Primitive camping is generally permitted along the entire loop. The Databook does a good job of listing appropriate sites and water availability near the sites. The Collegiate East travels along a five-mile stretch of road walking in the vicinity of Mount Princeton Hot Springs, where the trail passes private land with no camping. Bears have been an occasional problem near some of the trailheads along the Collegiate East. Bear canisters are not required, but always practice smart food storage while camping to prevent conflict. The Databook lists water sources and their reliability. Reliable water is usually available every few miles. The longest stretches without water are near the southern end of the loop on either side of Monarch Pass, with an eight-mile waterless stretch north of the pass. As always in the backcountry, never assume untreated water is safe. For those without experience at high elevation, staying well hydrated helps fight symptoms associated with travel at altitude. The Databook lists appropriate resupply points. Along the trail, Mount Princeton Hot Springs and Monarch Pass both feature stores with snack foods and the opportunity for mail drops. Just beyond the northern end of the loop, Twin Lakes features a general store and may be used as a mail drop. The quickest route to Twin Lakes requires several additional miles of hiking on the CT as well as a few mile hitch into town. Near the southern end of the loop, US Highway 50 accesses the full service town of Salida via a relatively easy hitch. Buena Vista also features all services and can be accessed at numerous points. 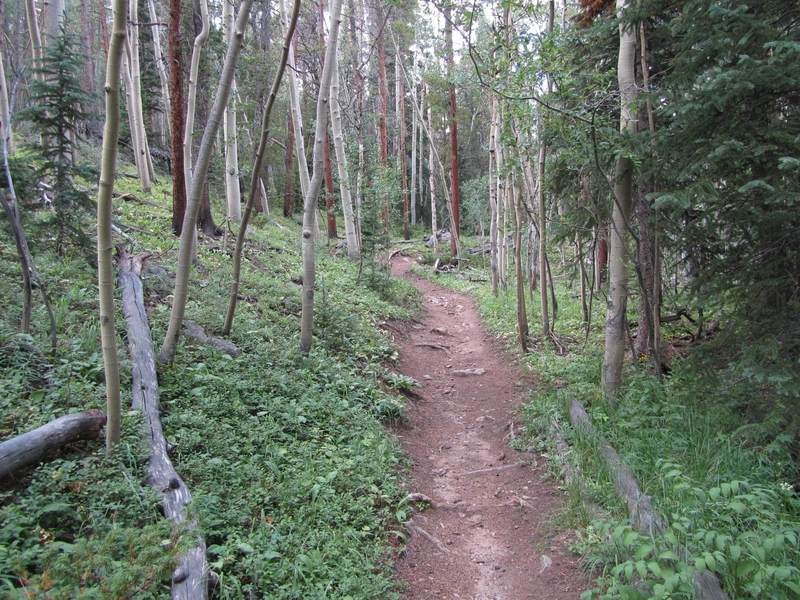 The most convenient access to Buena Vista is the trail crossing at the Avalanche trailhead on County Road 306. Here is a list of resources to help make a trip on the Collegiate Loop a reality. 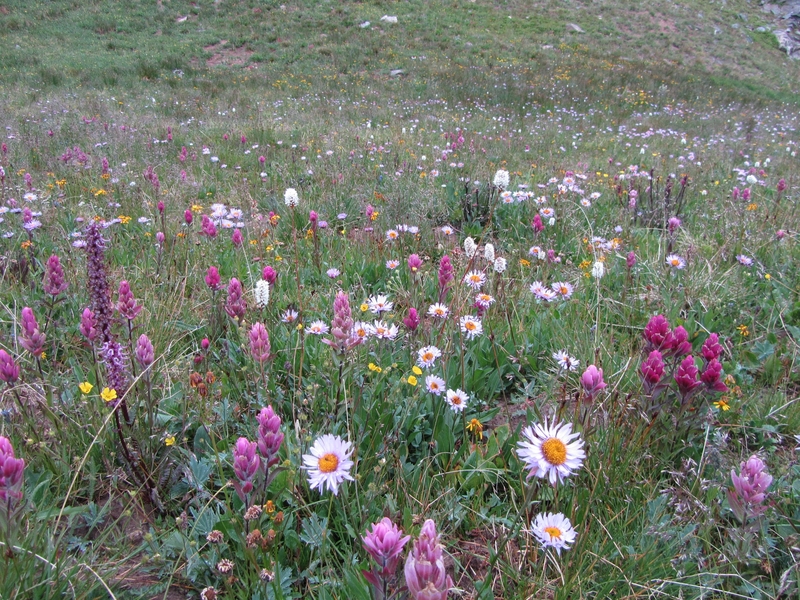 Colorado Trail Foundation: The Colorado Trail Foundation oversees and maintains the trail. 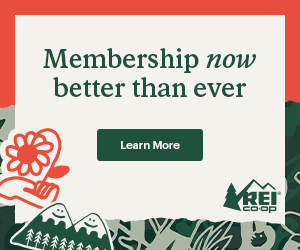 Their website has useful information, trail updates, a store to buy pertinent guides, and more. 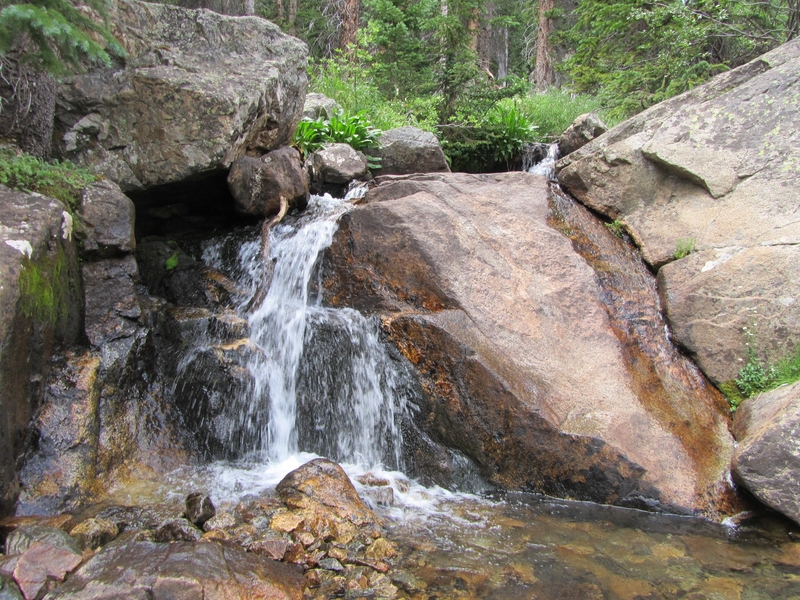 Colorado Trail Foundation Facebook Page: The page often provides updates on trail conditions. Backpacking the Collegiate Loop: This is my firsthand account of completing the loop in less-than-stellar conditions with many photos. Just a note, re Twin Lakes: You can hike all the way to Twin Lakes on the CT without hitching, but it does require you to walk around the, uh, Twin Lakes. You can hike to Twin Lakes on the CT. It is 7.5 one way from the actual loop if using it as a resupply. Hitching from the north end of the Twin Lakes Dam on CO 82 will eliminate several miles of this if your goal is to resupply and get back to the loop as quickly as possible.